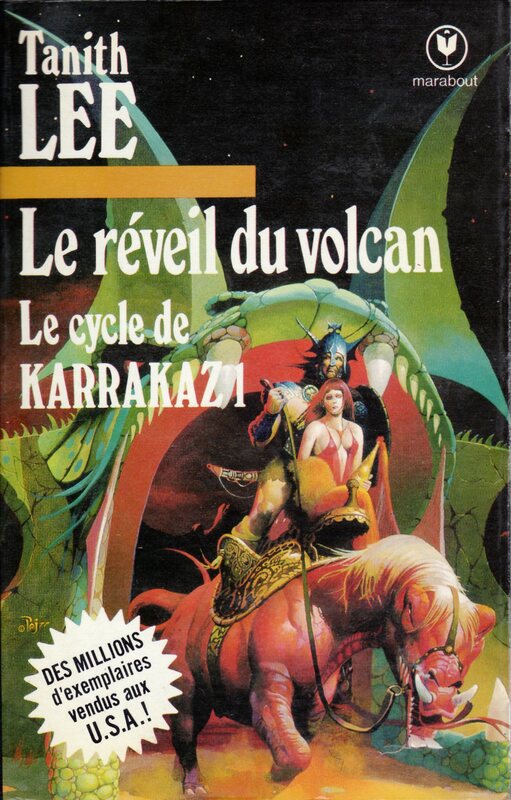 Published in 1979 by Les Nouvelles Éditions Marabout. Cover illustration by Peter Andrew Jones. Actual size 11.5 cm x 18.0 cm.